Apparently I am late to the party because they suggest you start packing your hospital bag at around 35 weeks and I have 6 days until my due date and just finished packing yesterday. OPPS. Since this is my third time around I knew I wanted to pack a separate hospital bag for baby boy. The previous times I just put my stuff and the babies things in the same suitcase. However when I received my Newlie designer diaper bag I knew that I wanted to put all of his items in the trendy satchel because first of all its super cute and secondly it would help me keep things more organized. Which is always helpful for a new mom. Here are my top items to bring to the hospital for your new babe! I hope this helps you as you prepare to get ready to welcome your little miracle into the world. All of my babies LOVED to be swaddled and the kb cute designs swaddle blanket and beanie set is the perfect soft and cozy blanket to bring for your new baby. I have the Plus Wonderland Swaddle Blanket and Beanie. 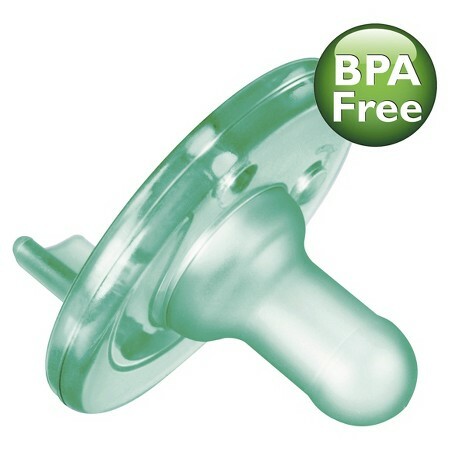 These are the only pacifiers I use because my kids love them and you can get them easily at Target or Walmart. I love the travel sized gift set because it is perfect for bringing to the hospital. It includes all of the basics that you need for your new baby. 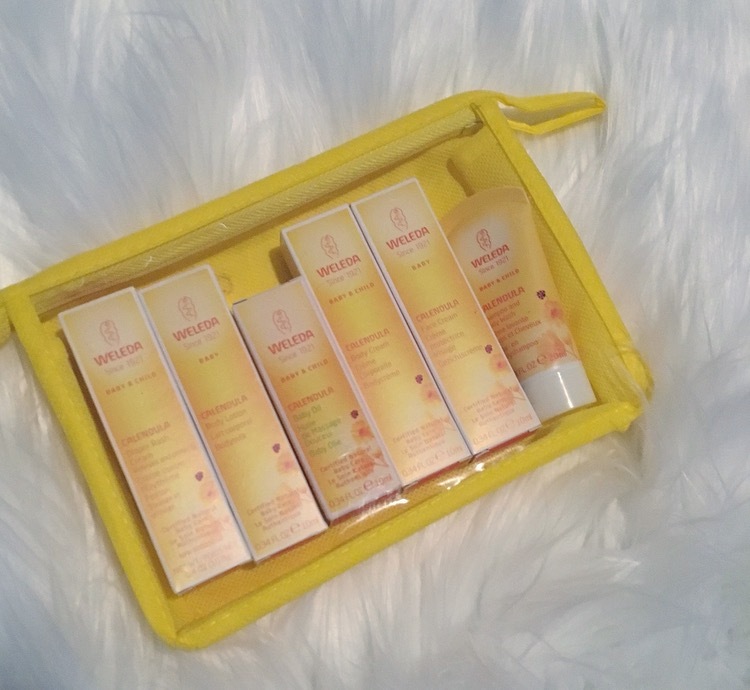 The baby starter kit is what I brought and I loved every single product. We used the shampoo and body wash for babys first bath. Since we live in Colorado the weather makes our skin very dry so I love the lotion and creams to help with baby Finn’s sensitive skin. 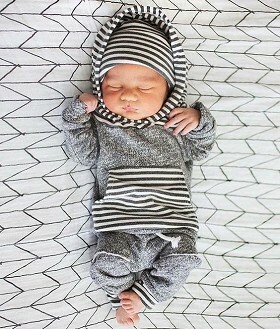 I had to have this outfit from Sugar babies to bring our little guy home in. It will keep him warm and cozy and well its freaking adorable. Sugar Babies carries this out fit which you can purchase here. Of course you will need diapers and wipes! I’ve always been a pampers lover usually the sensitive kind for the first few months. The hospital does provide them while you are there but you should have some on hand in your bag. There is nothing worse then being without those two items. Thanks for stopping by and I hope this list helps any new mamas out there! Wishing you all the best in your delivery journey. Oh my gosh! I am ordering that tiny outfit RIGHT NOW. I need it for my baby boy who's due in March! And that bag is adorable. I love that you'd never even guess it was a diaper bag. What a cute little baggie!! All those fun goodies to go in too! I love this bag and hope to try one in the future! So cute and you are so close!!! You are so close! Can't wait to see that sweet babe! Love the outfit you picked out! Love the bag, its so cute! that is such a cute diaper bag! 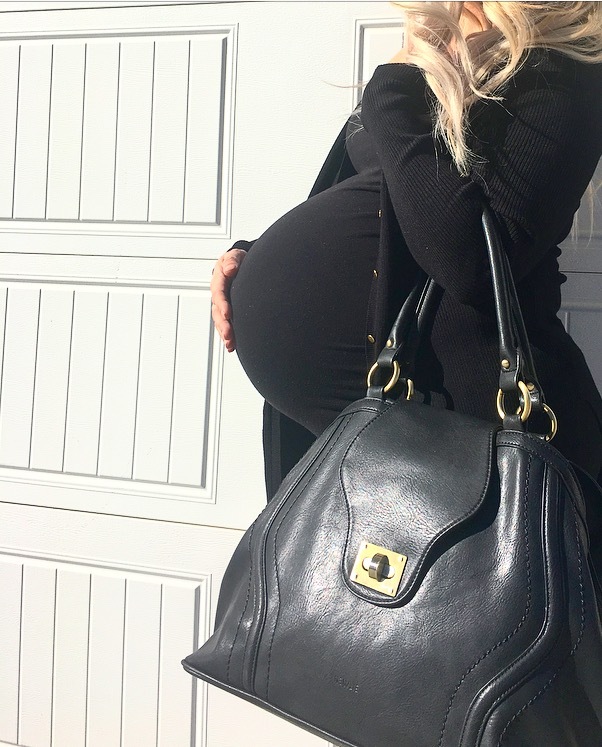 That bag is beyond gorgeous, and so is your bump! I never would have guessed that gorgeous looking bag is a diaper bag!! I absolutely love how stylish it is!! Such a cute diaper bag! What a gorgeous bag! I wouldn't have known it was a diaper bag! Congratulations!! Only 6 days left! Glad this bag helped you stay organized! It's functional and cute! Congratulations lady! Only a couple days left! Such a trendy diaper bag! Love it! Good luck on the last few days of your pregnancy! Wow, I've never seen that kind of bag look so damn trendy!! I will definitely be recommending this to friends. What, wait, is that a diaper bag? Its too pretty to be a diaper bag, seriously! Its super trendy and stylish. What a Lovely bag. Thanks for sharing your tips. I get more ideas from it. I have a two years old twin baby. I am looking for a best diaper bag for twins to travel with my baby.